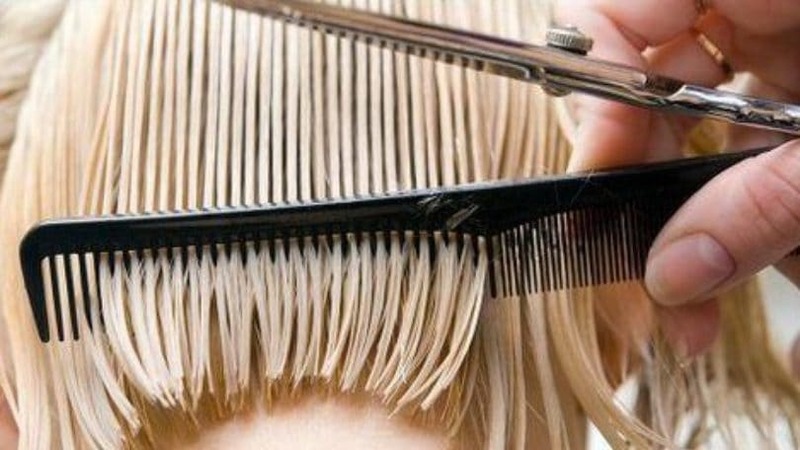 Does Cutting Your Hair Make It Grow Faster: Hair Truth or Myth? Home > Hair Care > How to Grow Hair > Hair truth or myth: Does cutting your hair regularly make it grow faster? Is cutting hair linked to hair growth? We find out if there’s any truth to this old wives’ tale. We’re always told that getting regular trims is the key to making your hair grow faster but how much truth is there to this? We’re sad to say – not a whole lot. Hair grows from the follicles, so cutting the ends off won’t affect growth rate. 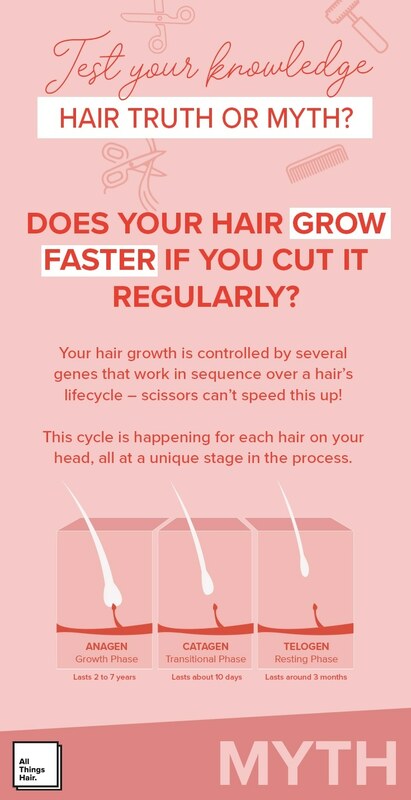 But more importantly, how fast your hair grows is pre-determined by your genes, which work in sequence over a hair’s lifecycle and can’t be sped up with scissors (sorry!). Cutting your hair makes it grow faster: Fact or just an old wives’ tale? The lifecycle of our hair can be split into 3 phases:The Anagen (Growing Phase) lasts between 2-7 years and it’s this phase that’s responsible for determining the length of our hair. The Catagen (Transition Phase) lasts about 10 days and sees the hair follicle shrinking and detaching from the dermal papilla, stopping growth. And finally, around 10-15% of hairs are in the Telogen (Resting Phase) which lasts around 3 months. Whilst the old hair is resting, a new hair begins the growth phase. 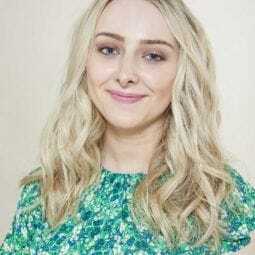 Cutting the ends of your hair removes split ends which can make your hair look thinner, so while trims may not make your hair longer, they can make it appear fuller and healthier. 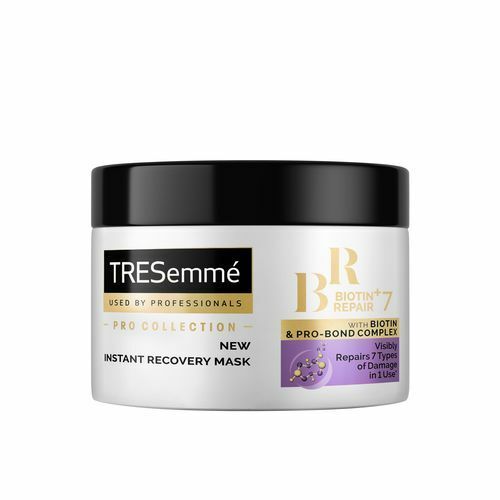 Editor’s tip: Between cuts, treat your hair to a nourishing hair treatment like the TRESemmé Biotin + Repair 7 Intensive Mask, which contains a Biotin and Pro-Bond Complex to strengthen the hair. Hair growth vs. length retention: What are you really after?